Series creator asks for your patience. SaGa series creator Akitoshi Kawazu has provided an update on the May-announced English release of the PS Vita version of Romancing SaGa 2. 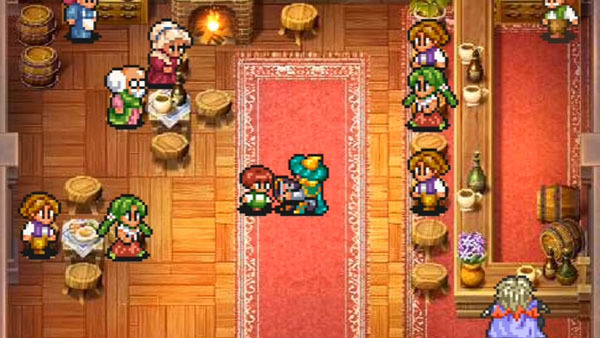 The English version of Romancing SaGa 2 is currently available on iOS and Android.